Daniel Iron, Vice President of Blue Ice Pictures, is pleased to announce that Goalie, the feature film about legendary goaltender, Terry Sawchuk, starring Mark O’Brien (City on a Hill, The Front Runner, Halt and Catch Fire, The Rival), Kevin Pollak (The Marvelous Mrs. Maisel, Mom, The Usual Suspects) and Georgina Reilly (Murdoch Mysteries, Blindspot, The LA Complex) will open on March 1, 2019 in Toronto and Vancouver, and additional cities in the spring. Goalie is directed by Adriana Maggs (Sundance award-winning Grown Up Movie Star, Caught, Three Chords from the Truth), based on a screenplay by Adriana Maggs and Jane Maggs (Anne, Bellevue, Madiba) and produced by Daniel Iron (Anthropocene: The Human Epoch,The Indian Detective, Cairo Time, Away From Her), Lance Samuels (The Indian Detective, Madiba, The Book of Negroes), Neil Tabatznik (Abacus: Small Enough to Jail, Solitary, Nebraska, The Bang Bang Club), with Mark O’Brien as Executive Producer. Filming took place in Sudbury, Ontario, Canada. Goalie is based in part on the award-winning book of poetry Night Work by Randall Maggs and Sawchuk: The Troubles and Triumphs of the World’s Greatest Goalie by David Dupuis. The life of a professional hockey player was not always a glamorous one. For legendary goaltender Terry Sawchuk, each save means one more gash to his unmasked face and one more drink to numb the pain. Even with a wife and seven children at home, he is haunted by the void left from his childhood which he tried to fill with cheering crowds. Following Sawchuk from his youth in Winnipeg to Detroit, Boston, Toronto, Los Angeles, and New York between 1950 and 1970, his 103 shutouts and 400 stitches to his face, this is a man who lives, breathes, and dies a goalie. “In talking with Adriana Maggs, I saw there was a movie in here that was not simply a “sports" film, not about who won the game or who won the series; it could be much more human and universal: about fear of failure; about what really makes for a satisfied life. 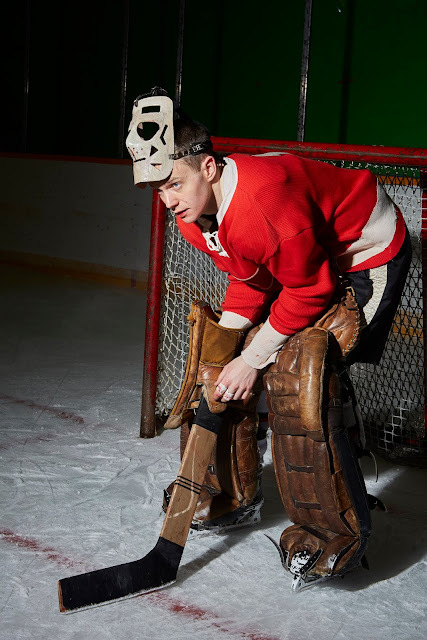 There’s massive human depth to Terry Sawchuk which is why he has inspired a lot of fascination and obsession over the years, beyond his unparalleled skills, grit and the records that lasted for decades. And the sheer brutality of that position back then! Behind the perceived glory, there is such inherent fear in these players. Any failure on their part, any injury meant they could be traded without their knowledge or shipped down to the purgatory of the minors. So they would play entire seasons with broken ankles, hide illness and pain out of the desperate fear of letting owners know they were injured. 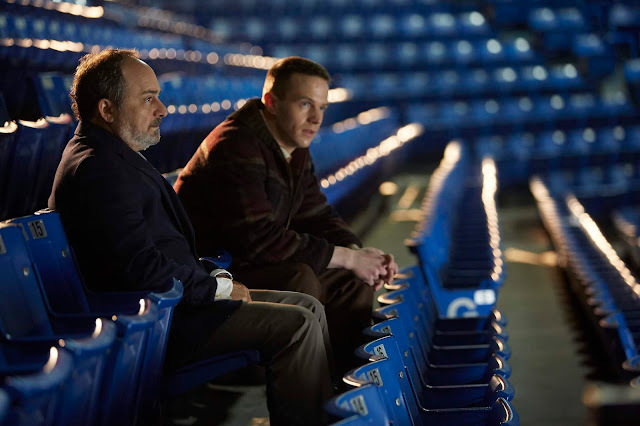 The stresses of living that kind of life are certainly the stuff of compelling, high drama,” noted Producer Daniel Iron. 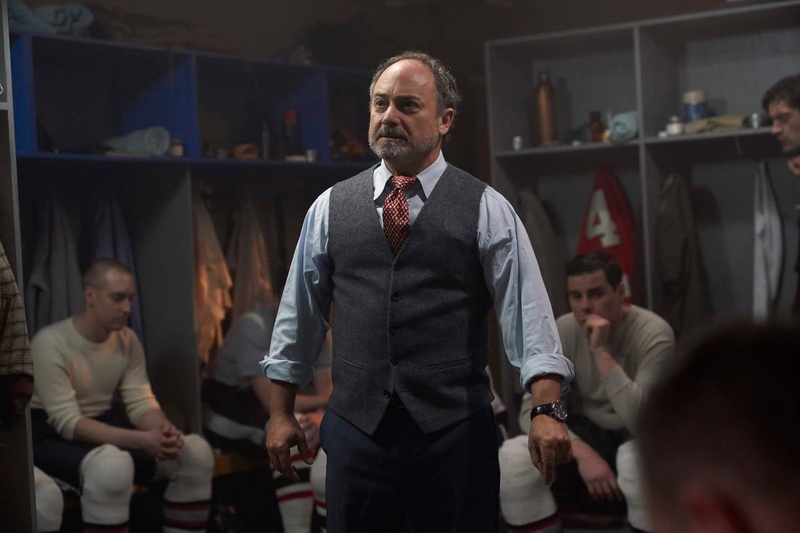 “My sister, Jane, and I loved our father’s poetry about the story of Terry Sawchuk and it led us to want to explore masculinity in a world where a man’s worth is measured in the ways he is a warrior. Could Sawchuk have been the goalie he was, had the gaping holes of self-doubt not needed to be filled by fickle fans and money-hungry managers? Did he ever see his value? Even at the end? 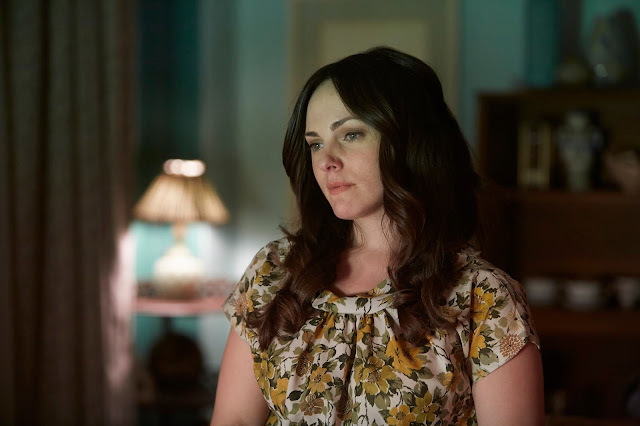 Kevin Pollack blessed us with a provocative performance as general manager Jack Adams that runs so rich and deep, Georgina Reilly brought an exquisite take on a hockey wife in the 1950s, neither “revisionist feminist” nor victim. 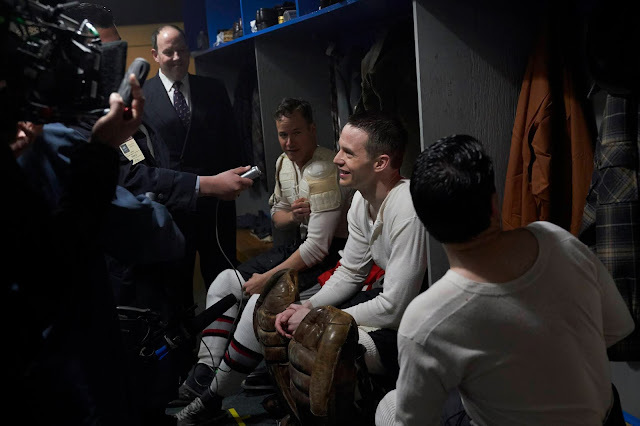 We were joined by a huge cast of excellent actors who portrayed characters Terry moved through as he bounced from team to team, and ultimately Mark O’Brien became Terry Sawchuk. Nobody could’ve brought Terry to life like Mark, who rides the complex line of victorious and haunted so beautifully. My sister and I wrote this for Mark and watched his star rise until he was almost out of our reach. We were lucky we made it when we did,” said Director and Co-Writer Adriana Maggs. 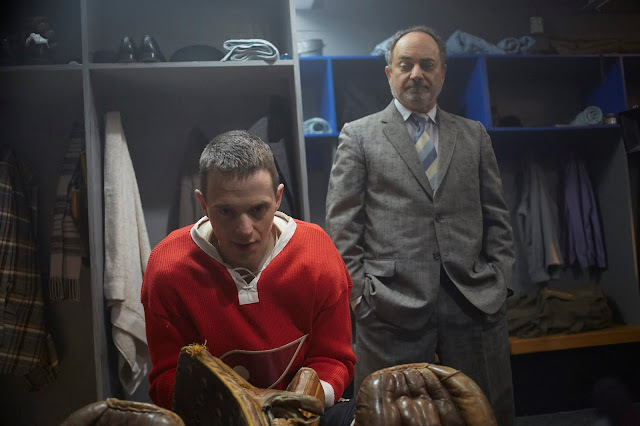 Goalie is distributed in Canada by Mongrel Media with worldwide sales being handled by 13 Films. 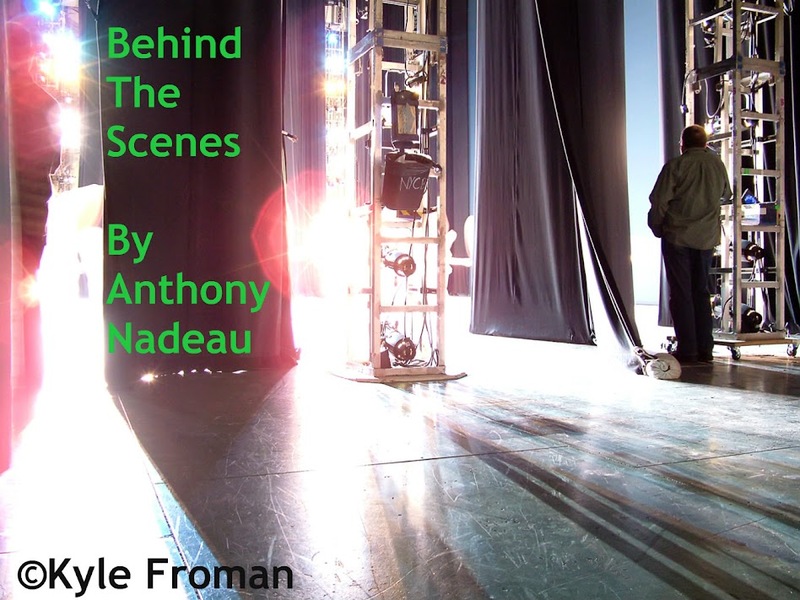 Cinematography by Jason Tan (Grown Up Movie Star, An American Dream, Good God), production design by Joseph Kabbach, costume design by Kendra Terpenning (Through Black Spruce, Stickman, Neverknock) and editing by Simone Smith (Never Steady, Never Still, That’s My DJ). 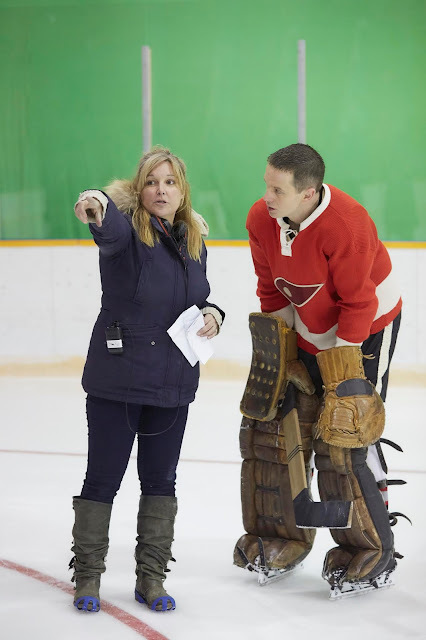 Goalie is produced in association with Telefilm Canada, Ontario Creates, NOHFC and the Canadian Broadcasting Corporation. Blue Ice Pictures is an independent film and television production company based in Toronto with an office in Cape Town. The company’s highly skilled team produces critically-acclaimed and commercially viable films, television shows, documentaries, and reality series, with a longstanding involvement in international co-productions and studio production services. Bolstering its Canadian division through the acquisition of Foundry Films, responsible for Away From Her, October Gale, and Cairo Time, and expanding its presence in South Africa through Out of Africa Entertainment, with films like The Bang Bang Club, as well as South Africa’s highest grossing film of all time Schuks Tshabalala's Survival Guide to South Africa, Blue Ice Pictures is responsible for over 60 hours of international film and television. Recent projects include the series The Indian Detective, starring Russell Peters and William Shatner, In Contempt, starring Erica Ash, the miniseries Madiba, starring Laurence Fishburne, Orlando Jones and David Harewood, and The Book of Negroes, starring Aunjanue Ellis, Cuba Gooding Jr., Louis Gossett Jr. The company has also produced original TV movies for SYFY, including The Night Before Halloween, Lake Placid: Legacy, and Leprechaun Returns. 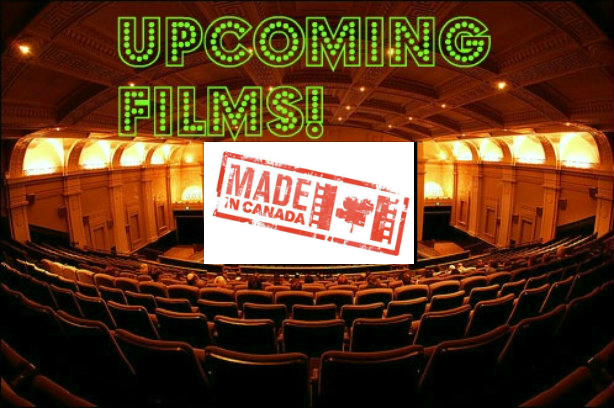 Mongrel Media is a leading independent film distributor focused on bringing the best of local and world cinema to Canadian audiences. 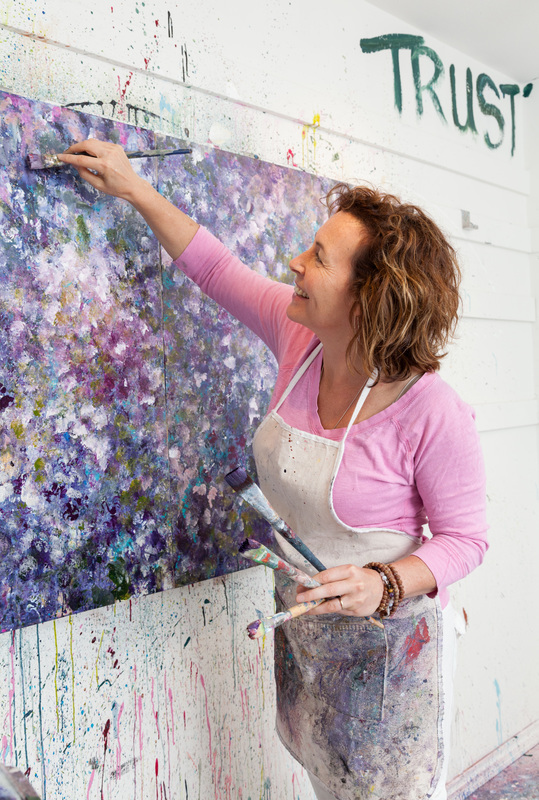 The name of the company was inspired by two great contemporary authors, Salman Rushdie and Michael Ondaatje. Rushdie called his book The Satanic Verses "a love song to our mongrel selves" and Ondaatje made 3 films in the 1970s under his film production company called Mongrel Films (now distributed by Mongrel Media). Mongrel Media was founded in 1994 by Hussain Amarshi. Since then, the company has built a reputation as an innovative and distinct brand, with a discerning taste. The independent distributor has developed long-lasting relationships with filmmakers, industry professionals, exhibitors, retailers, e-tailers, and broadcasters. 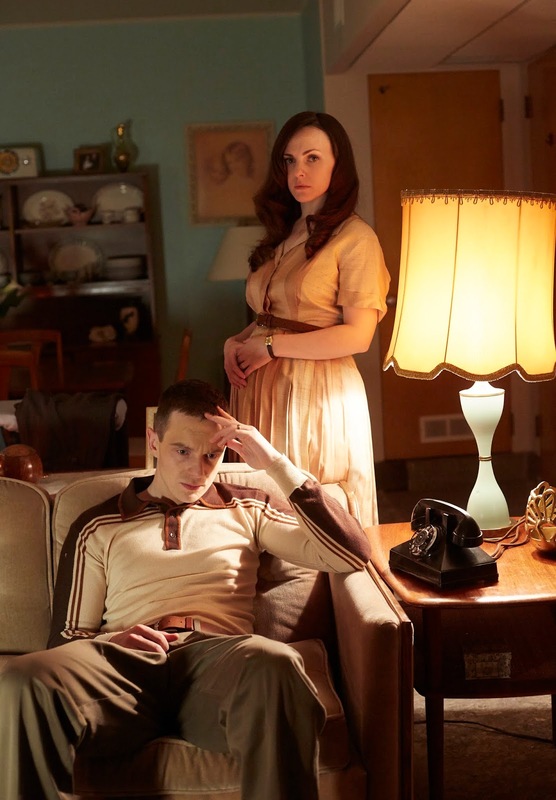 Mongrel Media prides itself on building bold and uniquely customized distribution strategies for each film, with Quebec distribution handled by Métropole Films. Since 2001, Mongrel Media has been the exclusive distributor of Sony Pictures Classics films in Canada. Last year the company launched a new division, Mongrel International – to represent films to the world market. Starting with The Silences of the Palaces, the Mongrel library its library has grown to thousands of titles, including Palme d’Or winners Shoplifters, I, Daniel Blake, Taste of Cherry, The White Ribbon and The Child; Oscar winners Call Me by Your Name, Manchester by the Sea, A Fantastic Woman, The Great Beauty, and Amour; some of the best Canadian films like Aisling Walsh’s Maudie, John Crowley’s Brooklyn, Deepa Mehta’s Water, Sarah Polley's Away From Her and Stories We Tell, Jennifer Baichwal’s Manufactured Landscapes and Kim Nguyen’s Rebelle,; and acclaimed films by some of the world's finest directors such as Joel & Ethan Coens’ Inside Llewyn Davis, Pedro Almodovar's Talk to Her and Richard Linklater’s Boyhood.